Come and have some quality time with your dog doing activities that come naturally to your dog and that you will both enjoy. These help build a good working relationship together which will benefit other aspects of your training too. 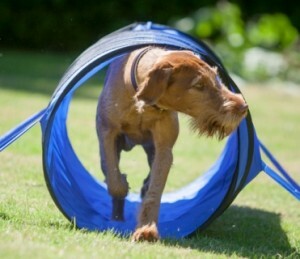 You’ll get plenty of ideas to help provide mental stimulation for your dog around the house, garden and beyond as well as fun physical exercise. 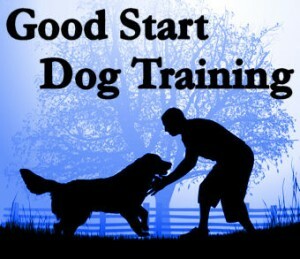 See how clever your dog really is over the 4 week course.